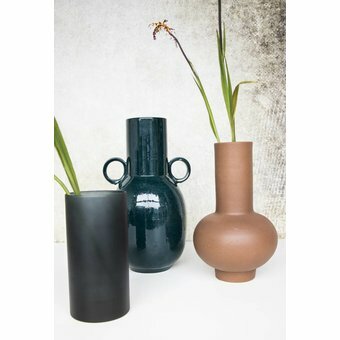 The Greek philosopher Aristotle was more than right when he said ‘In all things of nature, there is something of the marvelous’. 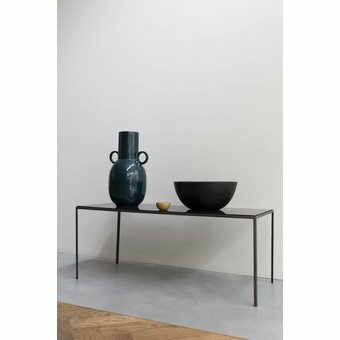 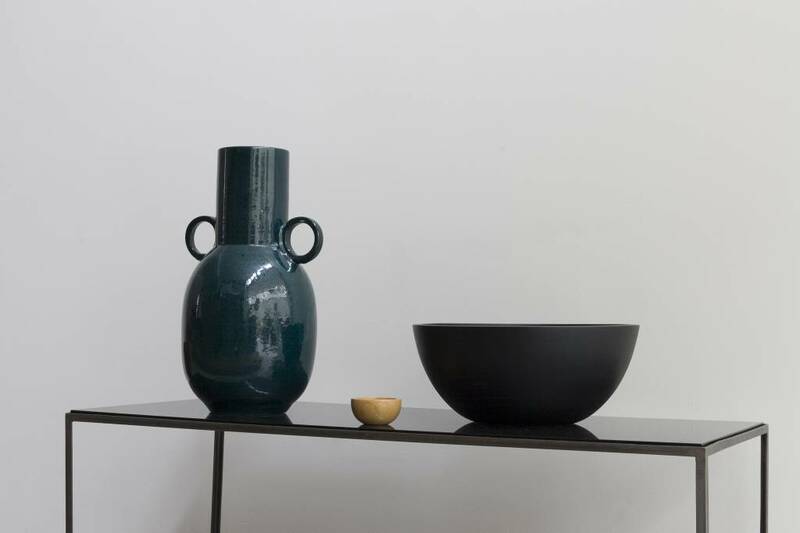 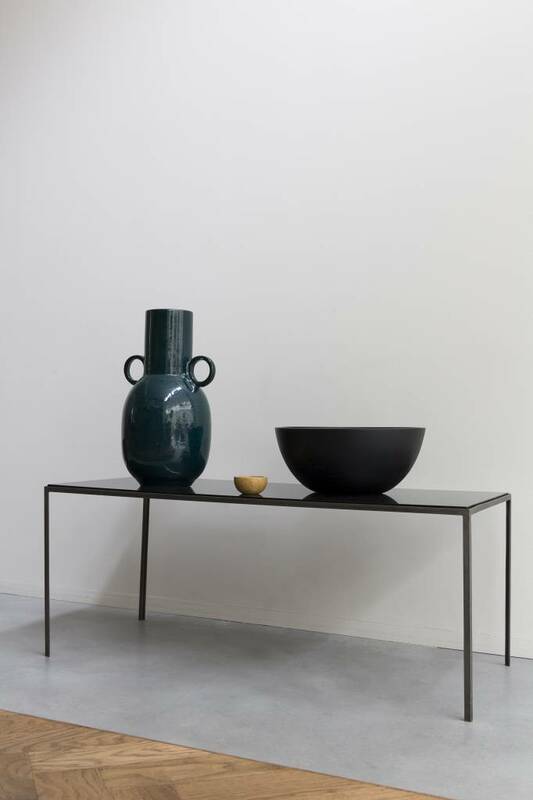 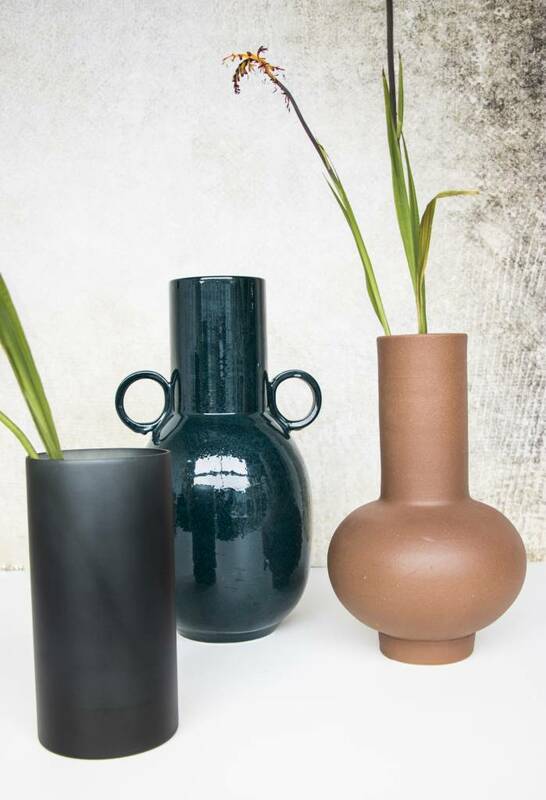 We took that wisdom and found inspiration in the Ancient Greek stoneware – its timeless design continues to stand strong in today’s modern interiors. 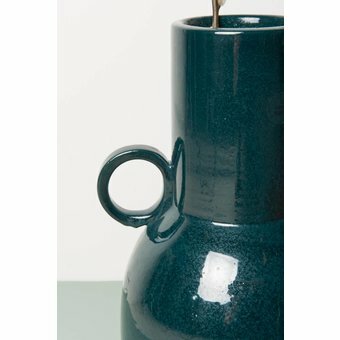 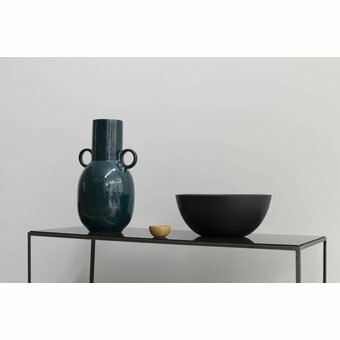 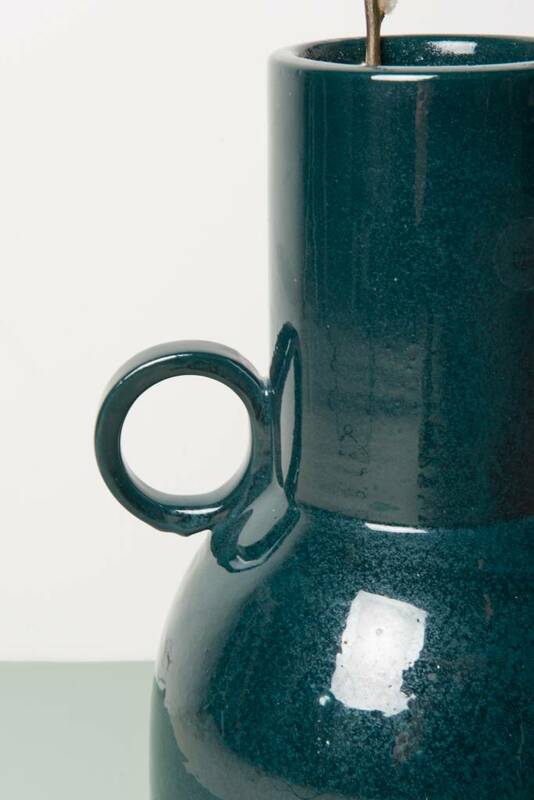 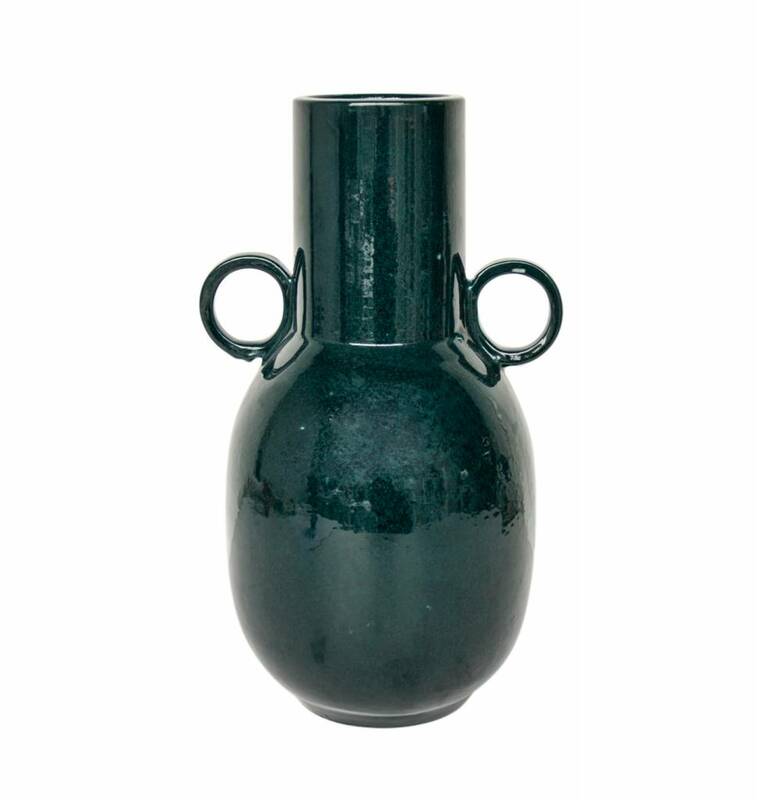 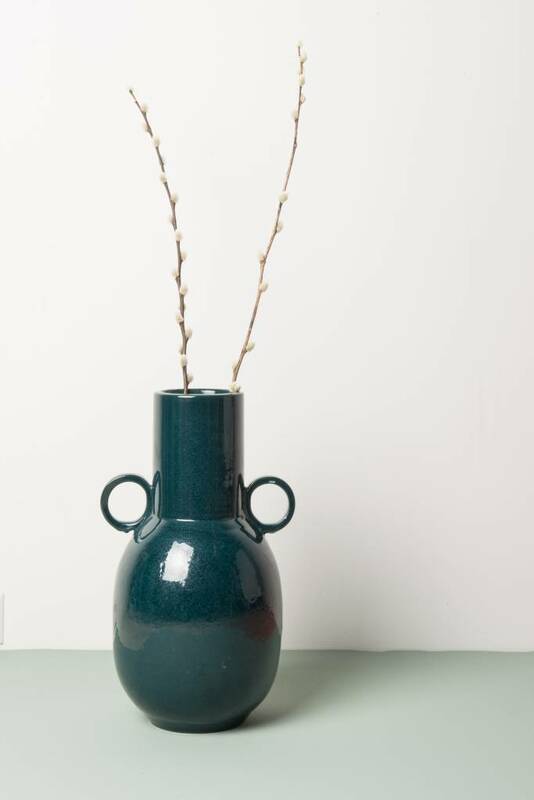 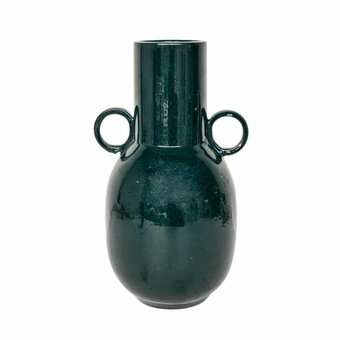 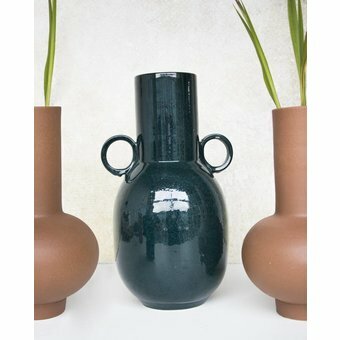 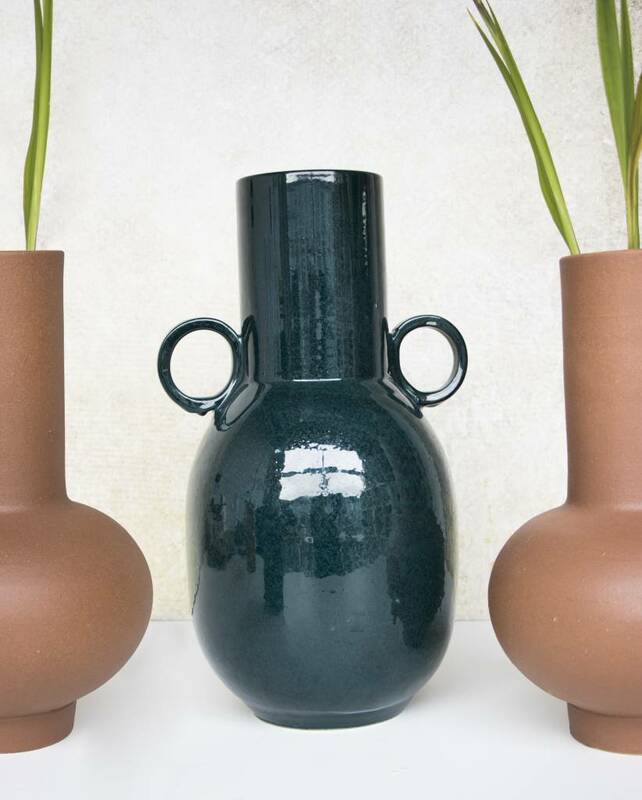 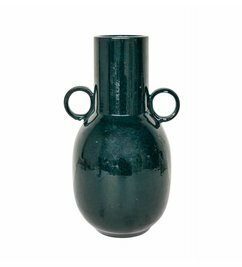 Our Minos vase, hand-made in Portugal, adds a contemporary interpretation of the ceramic past to your home.